This is the exclusive Trixon Soloist Elite Starter Kit. 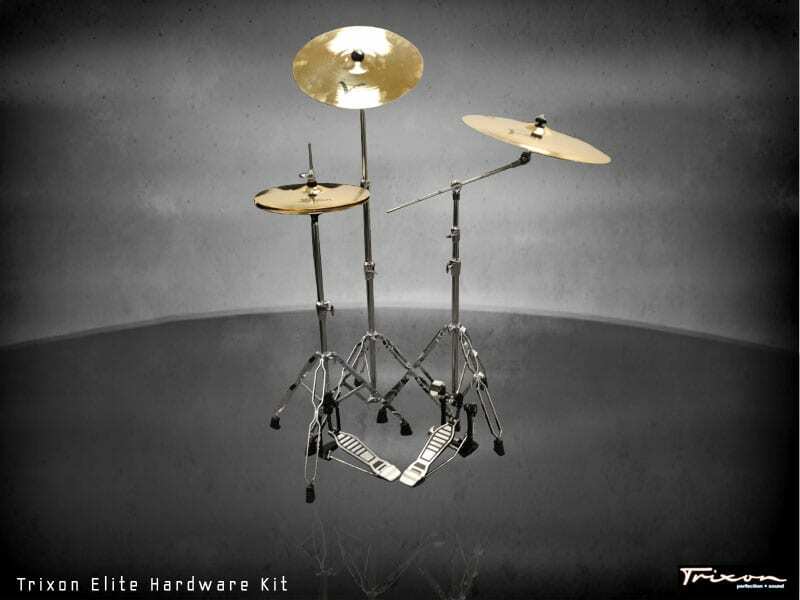 Unlike your standard starter kits this 5 piece includes all our exclusive Eastern Yellow Birch toms, snares and bass drums, our exclusive Low Mass Multi-Point Cylinder Lug Technology™ drum hardware, our Solid-Lok™ hi-hat hardware and our Heavy Duty drum pedal hardware. 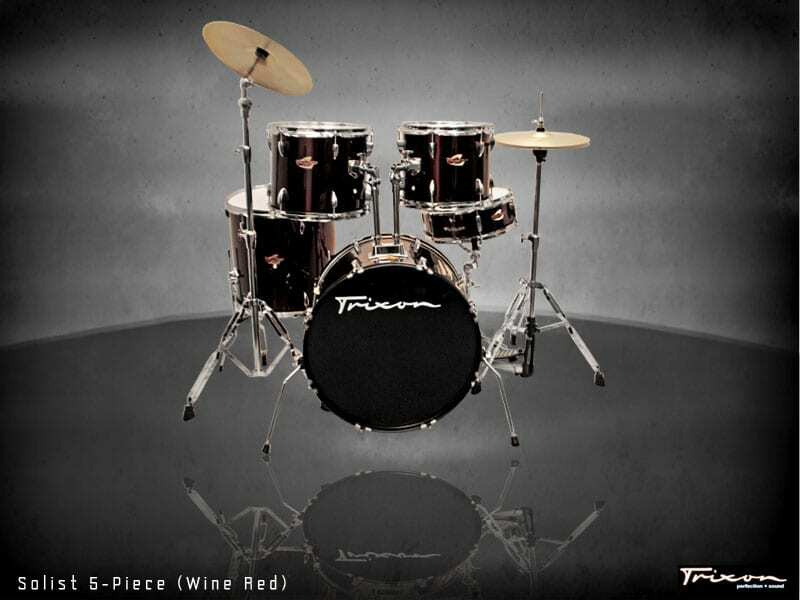 Keep reading for detailed information on this kit!